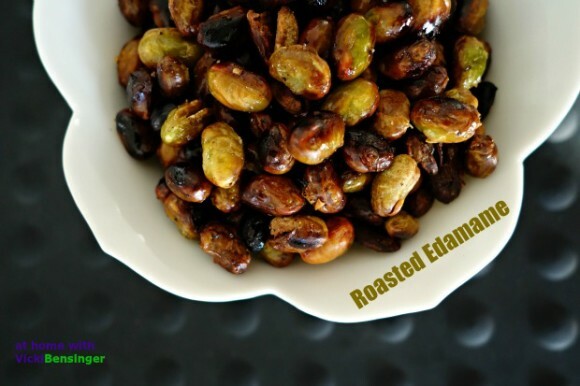 Roasted Edamame – the healthy snack! It’s that time of the year again when many of us in colder climates will find ourselves indoors watching football games, movies, or just hanging out and keeping warm. Oftentimes that means snacking on foods, many of which have zero nutritional value causing havoc in our bodies and with our moods. I’m the first to admit I love Doritos. Put them in front of me at a party and all I have to do is eat one chip and it’s all over for me. The bowl of chips can be gone in minutes and then I feel like a mess inside and out. 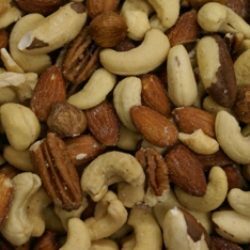 Here’s a snack that is so addicting, plus it’s high in protein, and one of the few plants that contains all the essential amino acids, making this a complete source of protein. In addition, it has a rich source of other nutrients providing numerous health benefits. I’m talking about Edamame. Edamame is a green vegetable more commonly known as a soybean, harvested at the peak of ripening right before it reaches the “hardening” time. 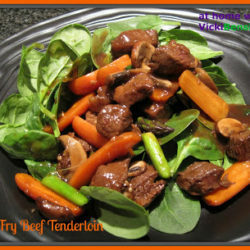 To retain the freshness and its natural flavor, it is parboiled and quick-frozen. Edamame is consumed as a snack, a vegetable dish, used in soups or processed into sweets. 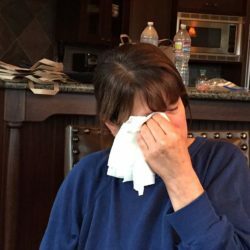 However, roasting them as I did here creates an almost irresistible treat that will have you and your guests coming back for more. Edamame is used for high cholesterol, high blood pressure, and preventing diseases of the heart and blood vessels. It is also used for type 2 diabetes, asthma, lung cancer, endometrial cancer, prostate cancer, and thyroid cancer, as well as preventing weak bones (osteoporosis), and slowing the progression of kidney disease. Being a source of complete protein, edamame can help to maintain muscle mass. It is a good source of folate and vitamin K which are important for heart health. 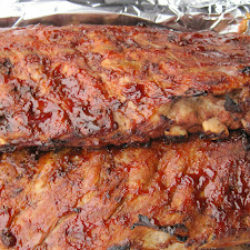 It is used as a protein source in place of meat and in turn enhances cardiovascular benefits. The fats found in edamame are basically mono and polyunsaturated fatty acids and omega-3 and omega-6 fatty acids. All these fatty acids are known to be beneficial for heart health and so, they can reduce the risk of heart disease. Edamame contains significant amount of dietary fiber, which helps lower the level of cholesterol in the body. 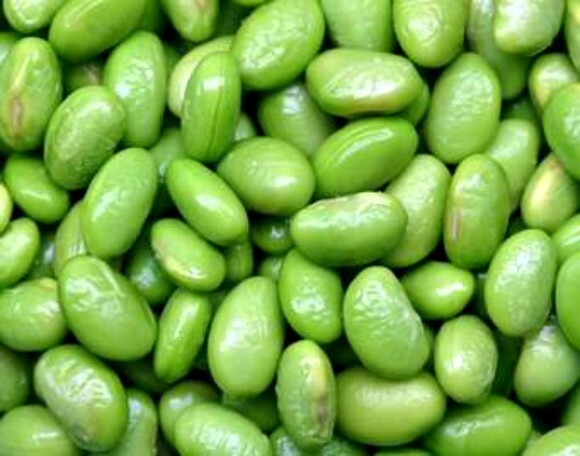 Isoflavones found in soy products and edamame have been shown to lower levels of cholesterol. Edamame contains calcium important for the growth of strong, healthy bones and teeth. Edamame also helps to maintain bone density. Soy protein and fiber helps control hunger by giving a sensation of fullness. 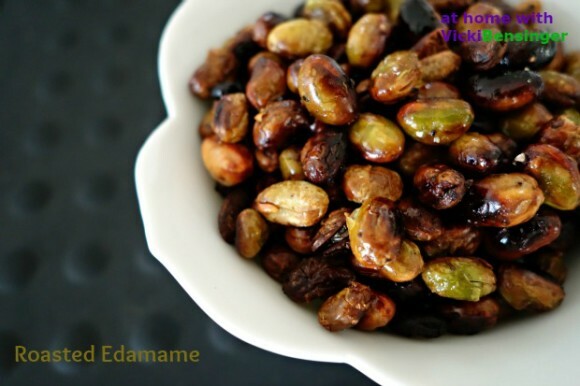 Edamame beans contains isoflavones and saponins, which are antioxidants. These antioxidants can help to protect the body from the effects of harmful free radicals. The list of benefits is endless! 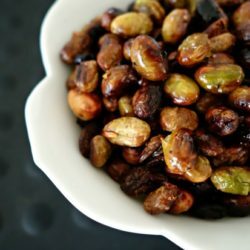 So you can see why having Roasted Edamame to offer guests or keep on hand for yourself when you’re craving a snack makes perfect sense. With just 4 ingredients you owe it to yourself to try this recipe. After you do, please tell me what you think……………………………………………..
A healthy snack that you won't feel guilty eating! Place frozen Edamame in refrigerator overnight to thaw. Preheat oven to 400F degrees. Lightly spray a foil lined baking sheet with non-stick spray. Remove Edamame from its packaging and set out onto a paper town. Pat dry. Toss Edamame with salt, pepper, and olive oil in a bowl. Spread Edamame evenly and flat onto baking sheet and roast for 50 to 60 minutes, or until golden. Use only organic Edamame because so many soybeans are genetically modified. If you want to add a kick of flavor to your Roasted Edamame, try adding a pinch of Cayenne Pepper for that added heat or zing, or whatever spice you love! I would finish the whole bowl! They look really tasty, Vicki. I love roasted edamame! Haven’t made this in ages, though — you’re right, this is such a terrific snack. I’d empty the bowl of this just as quickly as I’d empty a bowl of chips or other commercial salty snack, but this one would be much better for me. 🙂 Good stuff — thanks. I love edamame, never tried roasting at home though. Thanks for the recipe. I always order edamame as a pre-starter when I’m in a particular restaurant here in Glasgow for Lynne and me to share whilst we wait on our mains. I love it. What a perfect snack! I just happen to have edemame in my freezer. I bet these are quite addictive but a much better addiction than Doritos!